A crown is a restoration that covers (or “caps”) a tooth to restore it to it’s normal shape and size. 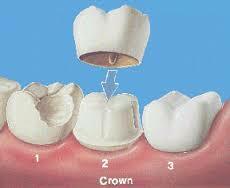 Crowns are necessary when a tooth has damaged significantly and can not be adequately restored with a filling. Crowns can cover discolored or misshappened tooth for more aesthetically pleasing smiles. when a tooth is severely decayed or fractured and lacks sufficient tooth structure a stronger filling material is used to restore a more ideal shape for supporting a crown. 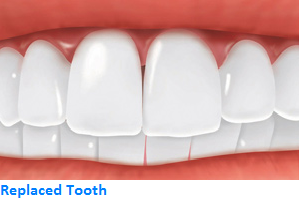 Enables them to blend more completely with surrounding natural teeth. of one or more missing teeth. implants won’t slip or shift in your mouth—a very important benefit when eating and speaking. 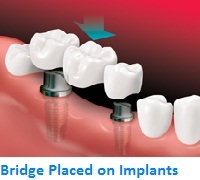 • This secure fit also helps man-made teeth feel more natural than typical bridges or dentures. 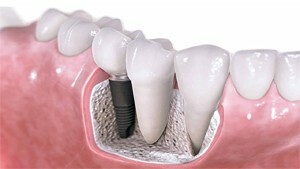 • Where teeth are missing, dental implants also help keep the jawbone from shrinking. • Implants are a good value, because they can last a lifetime with good care. unit and does not involve treating the teeth next to it. • A missing molar tooth can make it harder to chew. 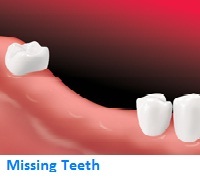 • When a tooth is lost and not replaced, the teeth around it can shift. 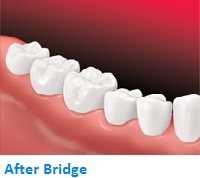 traditional bridges, an implant-supported bridge does not need support from the teeth next to it. or somewhere in between. 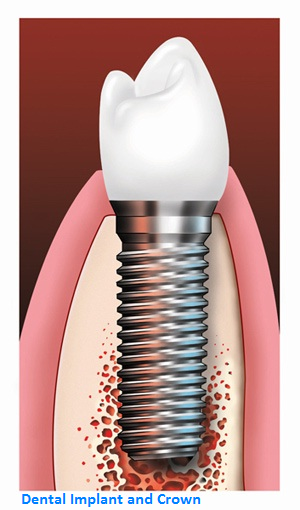 Your dentist and you can discuss which type of implant is best for you. 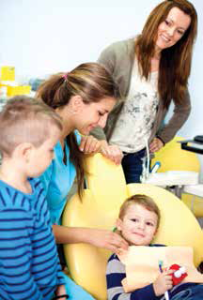 Your dentist will carefully locate where the implant should be placed, using x-rays or other pictures. the healing process, your dentist may tell you to eat soft foods. Who I a Good Candidate for Dental Implants? option for you. Your health is more important than your age. bone graft or with sinus lift surgery. bone and tissues needed to support the implant. because they can last a lifetime. 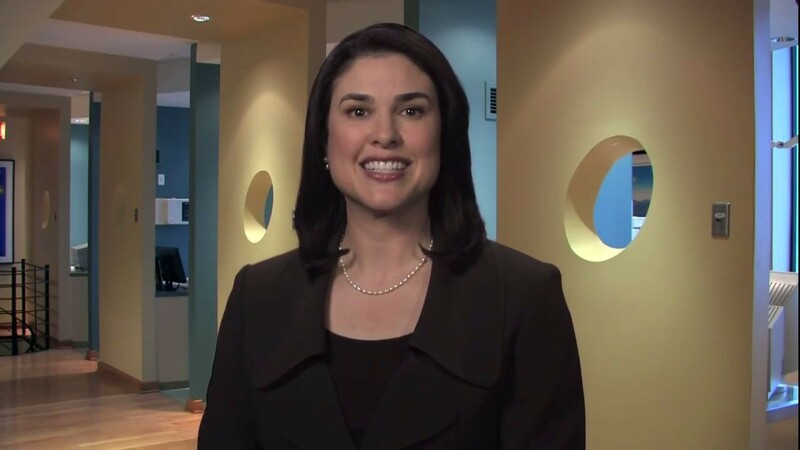 program to help you keep your implant and natural teeth healthy. mouthrinse to help prevent cavities and gum disease. healthy smile for a lifetime. 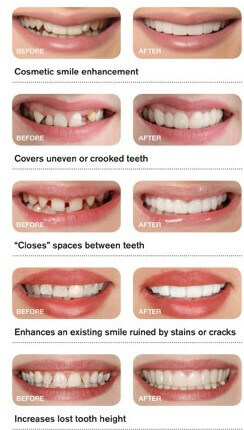 Ceramic veneers are thin pieces of ceramic used to recreate the natural look of teeth. Ceramic veneers are a very successful option in many situations where the original tooth has developed poor color, shape, and contours. 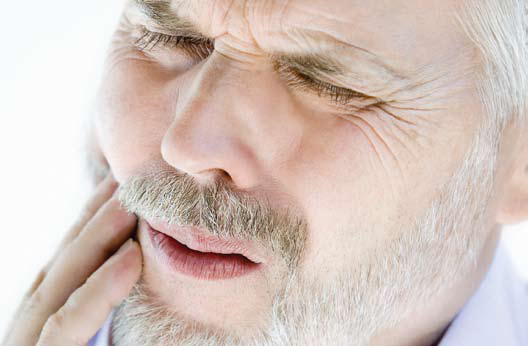 It is also a good choice for fractured teeth, gaps between teeth, and in some situations where the tooth position is compromised and there are minor bite-related problems. 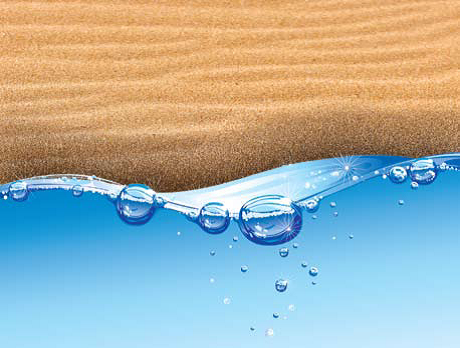 For some people, superficial stains do not respond well to tooth whitening or bleaching. In these situations, a ceramic veneer may be the best option. Veneers are individually sculpted for each patient, it is nearly impossible to tell the difference between a veneer and a natural tooth. Unlike natural teeth, custom-made veneers resist coffee and tea stains, and cigarette smoke because they are made of high-tech materials. Snap on SmileSnap-On Smile is a patented, easy and painless way to obtain a beautiful smile. It was invented by a dentist who realized that not everyone can afford thousands of dollars to get a Hollywood smile make-over. After years of extensive research and development, your dentist can now provide you with a Snap-On Smile that is thin and strong with the look of natural teeth. You can eat and drink with your Snap-On Smile. It’s easy to care for and can be a temporary or permanent cosmetic solution. It’s available for upper and lower teeth. It is an affordable, non invasive and completely reversible, cosmetic, removable arch that can easily and painlessly give you a beautiful smile. SNAP ON Smile is a patented unique formula of high-tech dental resin makes it thin yet extremely strong. 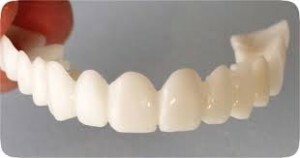 It fits over existing teeth to give a beautiful natural looking smile existing like a glove. Excellent choice for Missing, Gaps, Crooked or stained teeth. 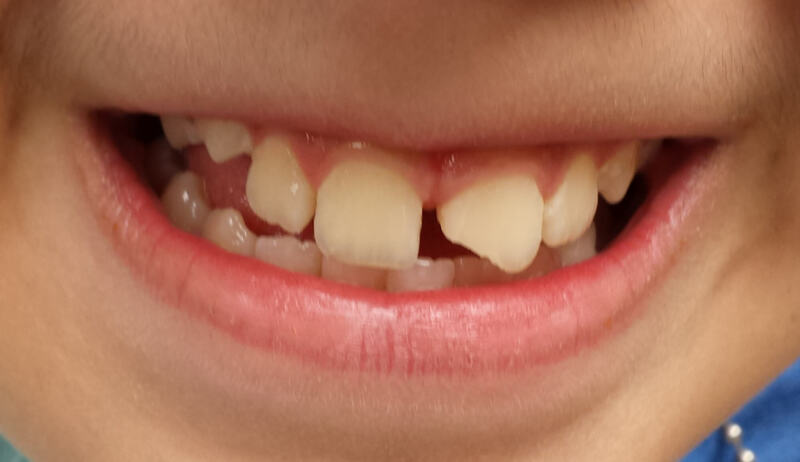 Large decay and damage has left tooth unable to repair. Advanced periodontal disease leading to loose teeth. 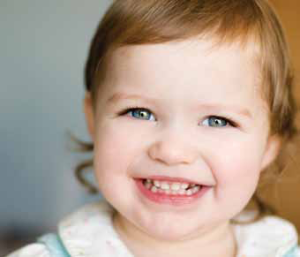 Primary or Baby teeth which are not falling by themselves or damages to incoming permanent teeth. “Impacted” means that tooth has failed to emerge fully in to its expected position.this happens due to insufficient room for the tooth to erupt or improper angulation of the tooth. WHY DO WISDOM TEETH NEEDS TO COME OUT IF IT HAS NOT CAUSED ANY PROBLEMS YET? Infection- Because the third molar area of the mouth is difficult to clean, it is a site that invites the bacteria that leads to GUM DISEASE. Tooth crowding- Wisdom teeth as part of their efforts to come fully into place, can put pressure on other teeth special lower front teeth and make them crowded or shifted. Cyst or Tumor- In some cases a fluid filled cyst or tumor may form around the base of untreated wisdom tooth. As the cyst grows it may lead to serious problems as it hollows out the jaw and damage surrounding nerves, teeth and other structures. AGE- WISDOM TEETH ARE EASIER TO REMOVE WHEN THE PATIENT IS YOUNGER SINCE THEIR ROOTS ARE NOT COMPLETELY FORMED, SURROUNDING BONE IS SOFTER, LESS CHANCE OF DAMAGING NEARBY NERVES. 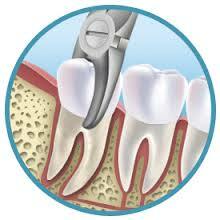 IT IS RECOMMENDED TO GET IMPACTED WISDOM TEETH REMOVED IN LATE TEENS TO EARLY TWENTIES. Complete Dentures: Those who have lost all or most of their teeth are candidates for complete dentures which replaces all of their teeth. 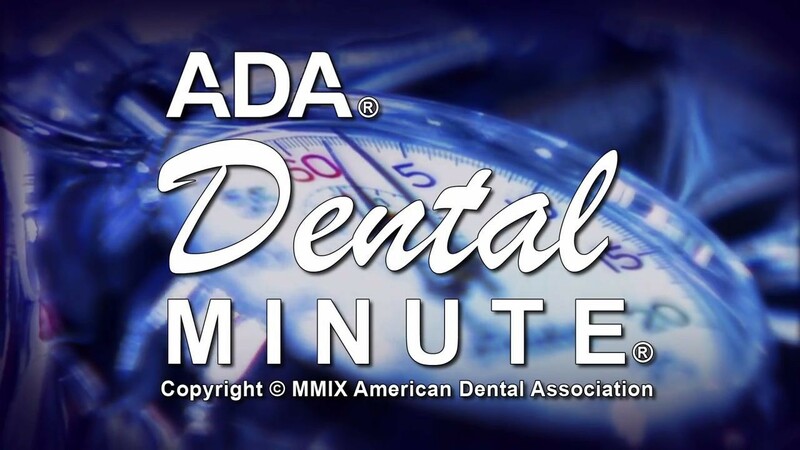 Immediate dentures: Are placed in the mouth the same day that the remaining teeth are removed. This means you won’t have to go without teeth during the healing period but the denture may need to be Relined after healing is complete. 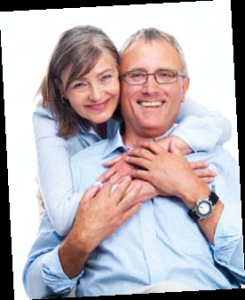 At our office at primary family dental in Joliet and Plano family dental we offer CAD/CAM Dentures to deliver outstanding precision and natural esthetion. 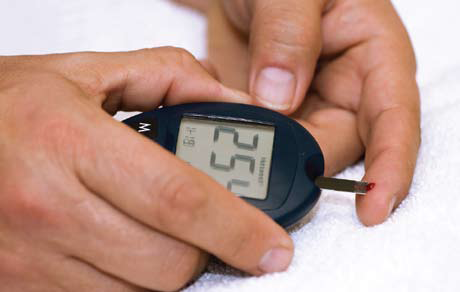 Plan on regular visits to our office so we can monitor the health of your mouth and the fit of your denture. You may have difficulty speaking for a short while. If this happens, practice by reading aloud in front of a mirror until you are comfortable. You can also try speaking more slowly and quietly. 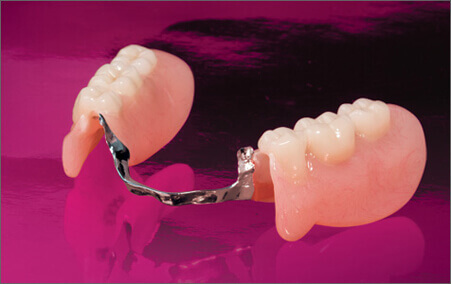 A removable partial dentures or bridge usually consists of replacement teeth attached to a pink or gum-colored plastic base, which is sometimes connected by metal framework that holds the denture in place in the mouth. 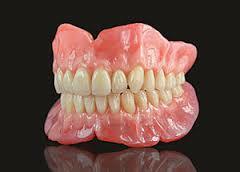 Partial dentures are used when one or more natural teeth remain in the upper or lower jaw. Patients who have some natural teeth remaining may consider a partial denture which can fill in the space created by missing teeth and prevent other teeth from changing position. This type of denture usually consist of replacement teeth attached to a pink or gum colored plastic base which is held in place by a metal framework and clasps or natural looking connectors like precision attachments. A denture is a removable replacement for missing teeth and surrounding tissues. 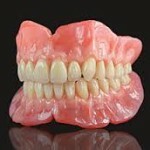 Two types of dentures are available complete and partial dentures. Complete dentures are used when all the teeth are missing, while partial dentures are used when some natural teeth remain. It is among the easiest and least expensive cosmetic dental procedure. 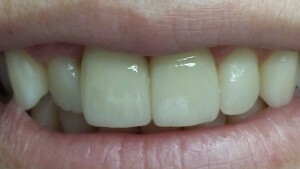 The composite resin used in bonding can be shaped and polished to match the surrounding teeth. Most often, bonding is used for cosmetic purposes to improve the appearance of a discolored or chipped tooth. 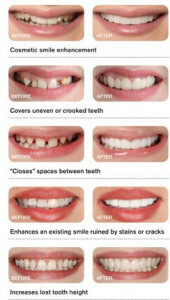 It also can be used to close spaces between teeth, to make teeth look longer or to change the shape or color of teeth. Sometimes it is used as a cosmetic alternative to fillings, or to protect a portion of the tooth's root that has been exposed because of gum recession. Easiest and least expensive cosmetic dental procedure. Also used as an emergency procedure for broken or chipped tooth. 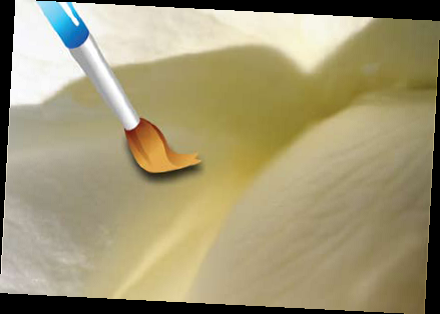 Composite resins used in bonding can be shaped and polished to match the surrounding teeth. It is used for cosmetic purposes to improve the appearance of a discolored/ chipped tooth. It is also used to close the space between the teeth to make teeth look longer or to change the shape or color of the teeth. Bonding is also used to protect a portion of tooth’s root that has been exposed because of gum recession. 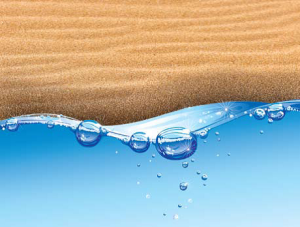 Tooth bonding is simply the application of a material, such as a composite resin, to the surface of the tooth. Before a dentist bonds a tooth, or multiple teeth, he or she will select a shade of resin that closely matches the natural shade of the patient's teeth. This assures that the final result looks as authentic as possible. The process of bondingteeth involves roughing up the surface or outer enamel before the tooth, or teeth, can be treated. This helps the material get a better grip on the tooth. When the tooth has been prepared, the dentist will apply the bonding material to it. 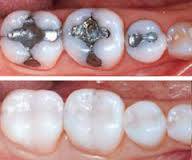 To make the bonding material look like a tooth, the dentist will then shape it before using a special light to set it. After the resin has hardened and set, the dentist will polish the material so that it has the same appearance as the rest of the paient's teeth. The bonding process is usually completed in a single visit, after which you can go back to business as usual. In many cases, the process of bonding doesn't require any anesthesia. Periodontal diseases are infections of the structures around the teeth, which include the gums, periodontal ligament and alveolar bone. In the earliest stage of periodontal disease gingivitis the infection affects the gums. In more severe forms of the disease, all of the tissues are involved. Gum disease is a chronic bacterial infection that affects gums and bone supporting your teeth. Healthy gums appear coral pink and firm and form a sharp point where they meet your teeth. Gingivitis :- early stage of gum disease is called gingivitis. 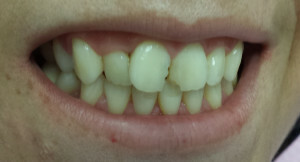 In this stage gums are red, swollen, bleed easily, little/no discomfirt with gingivitis. 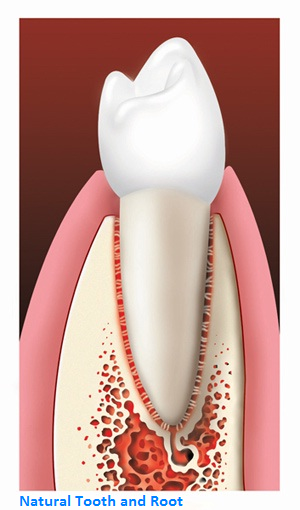 Plaque build up is the primary cause of gum disease. If plaque is not removed each day by brushing and flossing it hardens. The hard plaque known as tarter contains bacteria that can irritate gums and breaks down the fibers that hold the gums tightly to the teeth, creating periodontal podats that pal with bacteria. 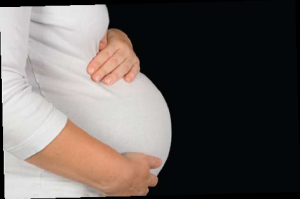 This can lead to severe infection, pain and swelling. 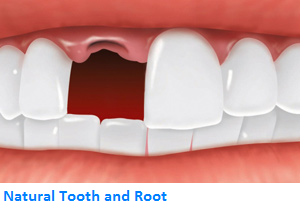 Your tooth or teeth also may loosen and require removal. Other factors linked to gum disease include smoking and tobacco use, pregnancy, diabetion, genetics. 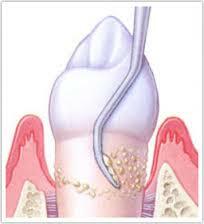 In early stages treatment of gum disease involve a special deep deaming also called as scaling and root planning. Radiation treatment for head and neck cancer. Your mouth can harbor a few hundred types of bacteria. 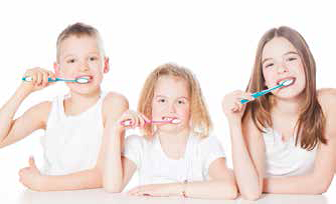 While some are beneficial others are known to promote tooth decay and gum disease. These harmful types of oral bacteria can also enter the blood stream and traces to organs distant from the mouth such as heart and cause serious health complications. 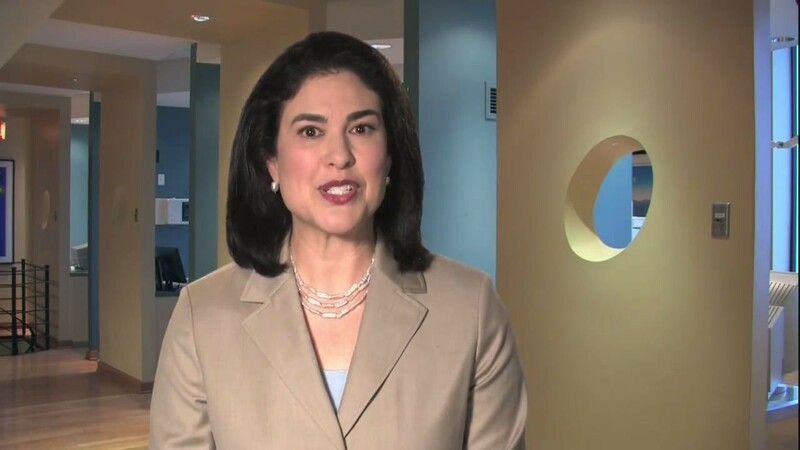 Undetecting oral infection can be threatening. Specially going through these procedures. 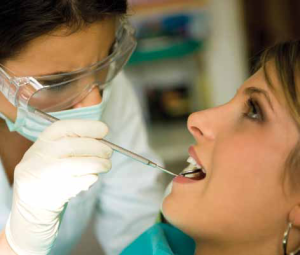 Any source of active dental infection must be treated prior to having major surgical procedures. Clearance of all dental work for a patient prior to receiving chemo/radio therapy or any other medical treatment that will not allow dental work once that treatment has begun. An Occlusal Guards is a horseshoe shaped piece of plastic which is worn over the teeth to protect them against damage caused by clenching or grinding. It works by creating a physical barrier between your upper and lower teeth so that you bite against the plastic rather than wearing down your teeth. 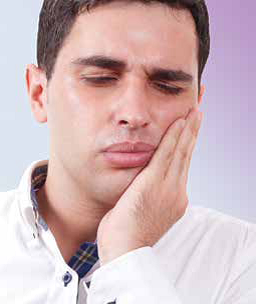 Offsets the pain caused by bruxing or grinding your teeth. 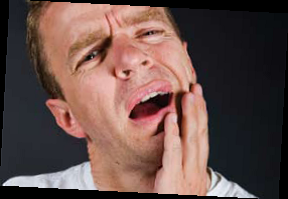 Bruxism :- it is characterized by grinding of the teeth and is typically accompanied by clenching of the jaw. 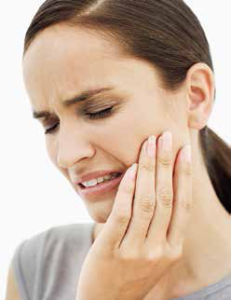 Effects :- bruxism can result in abnormal wear patterns on the top surfaces of teeth. Severe damage to the teeth including fractures, cracks. Bruxism is also a significant cause of tooth loss, gum recession and loosening of the tooth. Headache, soar muscles of the joint. Soft internal surface rests comfortably against the teeth and gums while the hard occlusal surface provides durability and bonds with acrylic. Why Use a Custom Sports Mouthguards? The purpose of the sports mouth guard is to act as a shock absorber in the mouth to protect the teeth from excessive forces. 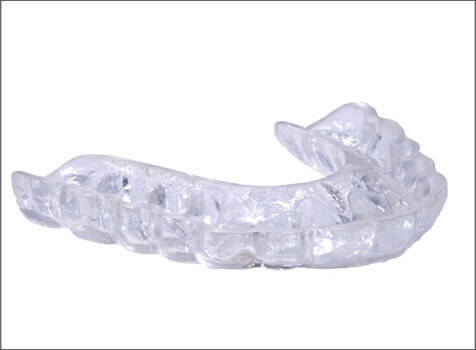 The mouth guard also protects your head and brain from concussion if the blow is onto the lower jaw. This is a significant reason in why boxers wear a mouth guard. 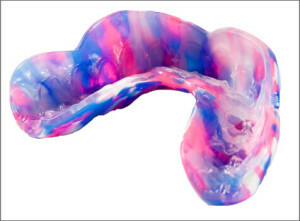 Mouthguards are a flexible appliance that is worn during athletic and recreational activities to prevent injuries to your mouth and face such as split lips, broken teeth and jaw fractures. Mouthguards should be worn when participating in activities such as basketball, football, soccer, wrestling, lacrosse rugby, hockey, martial arts, skateboarding. Interfere athletes ability to breath and speak. According to national youth sports foundation more than 5 million teeth will be knocked out in sporting activities this year. These traumas will happen to children, high school and collegiate athletes, which can be easily avoided by using custom sports mouthguards. Snoring can be a real problem not only for the person who snores but for the partner and other family members who live with snorer. Dentist can help providing the solution for the more restful night’s sleep. 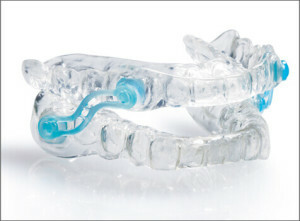 Silent nite is a custom fabricated dental appliance which helps to move the lower jaw in a slightly forward position opens up space in the airway tube and makes special side links connectors are attached to transparent breathing flexible upper and lower splints; it is comfortable, easier. Fits very good and allows uninhibited oral breathing. Sleep Apnea is a serious potentially life threatening sleep disorders that affects approximately 18 million Americans. It refers to episodes in which a person stops breathing for 10 secs or more during sleep. With each episode a person’s brain briefly wakes up in order to resume breathing resulting in poor quality of sleep. Irritability and impaired mental or emotional functions. Excessive snoring, gasping during sleep. 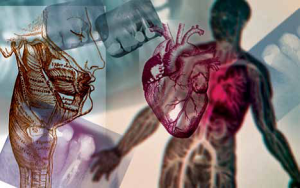 If left untreated Sleep Apnea can lead to high blood pressure, heart attack, even stroke. Dentist need to work closely with your physician to implement prescribed therapy, overnight sleep study which measures the heart rate and how many times breathing is interrupted during sleep. The EMA (Elastic Mandibular Advancement) is a custom made removable appliance for treatment of obstructive sleep Apnea. It is designed to both advance the lower jaw and open the bite to enable less restricted airflow during sleep. EMA appliance help to promote a deeper more restful sleep. TAP(Thornton Adjustable Positioner) is appliance which opens up the airway, it hold the lower jaw in a forward position, maintaining clear airway to reduce snoring and improve breathing.